Beautiful home from home in the sun. Stunning views, lovely location, perfect! 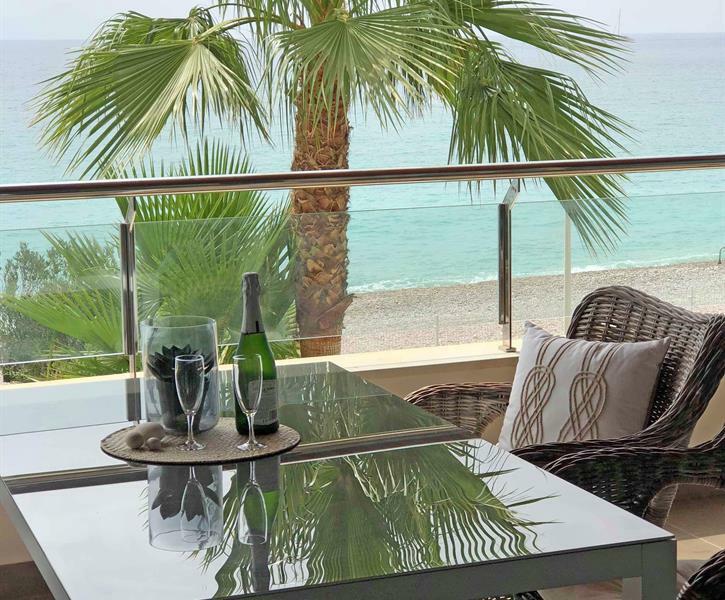 Luxury beach apartment at the scenically beautiful Cap Negret in a peaceful area close to Altea centre. Please also see our other apartments on Id no 26464 and 28485. Another wonderful stay in this fantastic apartment. Lovely area, stunning views, perfectly equipped for a relaxing family holiday. Thank you. Beautiful apartment, stunning views, great location. Lovely area can be as active or relaxing as you wish.